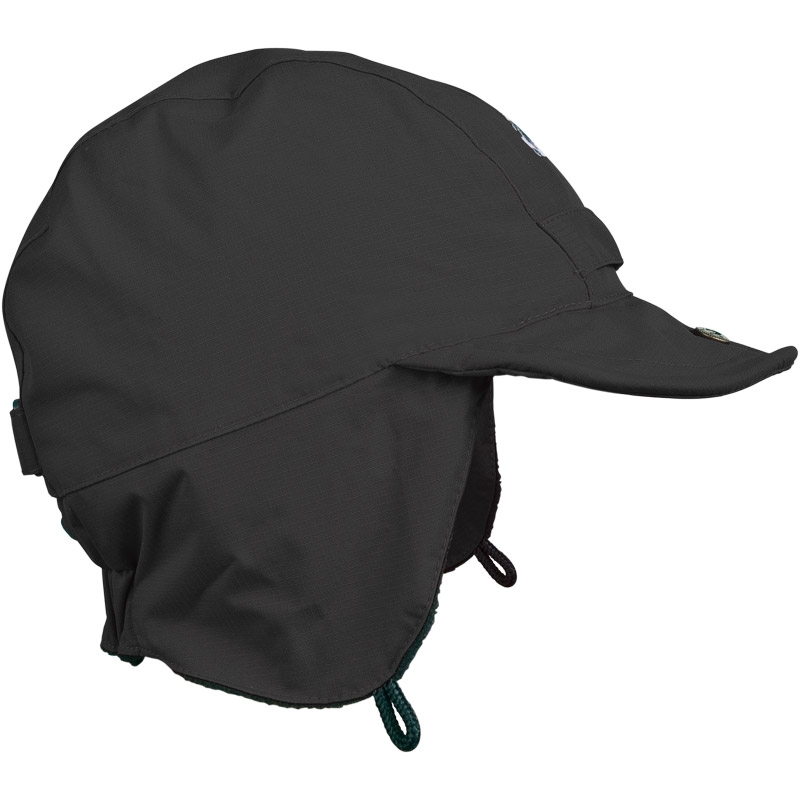 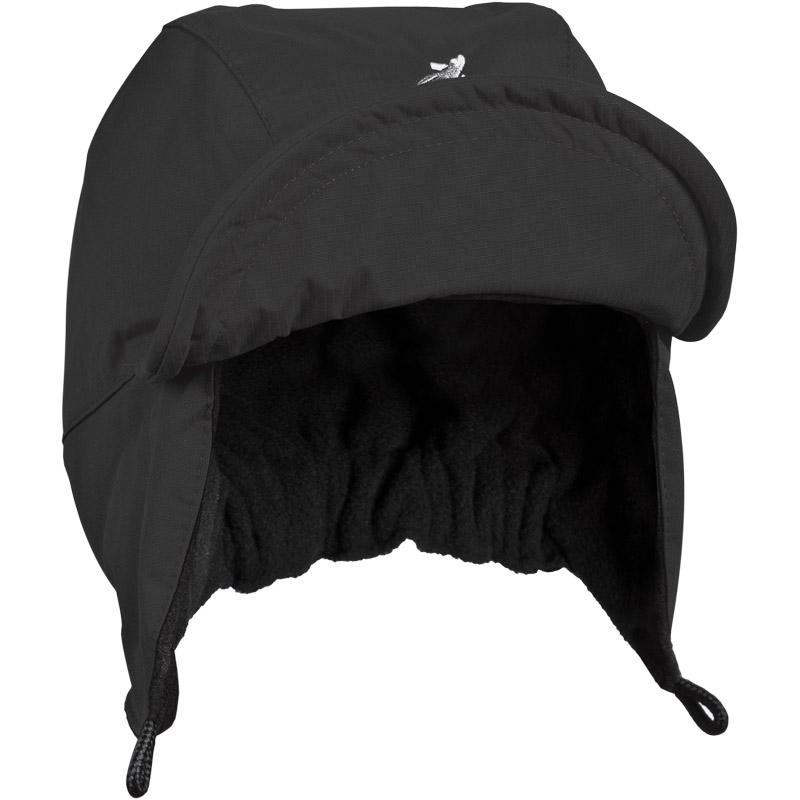 SealSkinz Winter Hat, with its breathable membrane and micro fleece lining offers warmth, comfort and waterproofness. 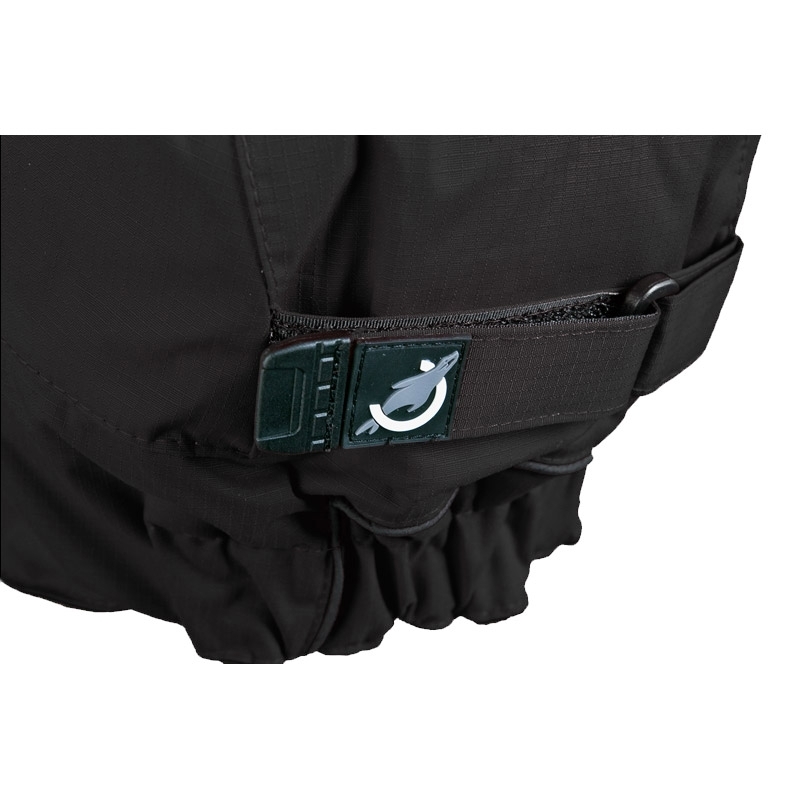 Swear by this product always. 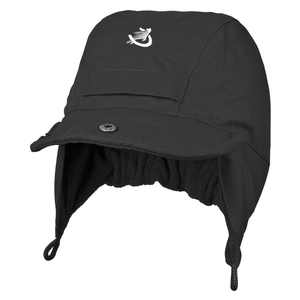 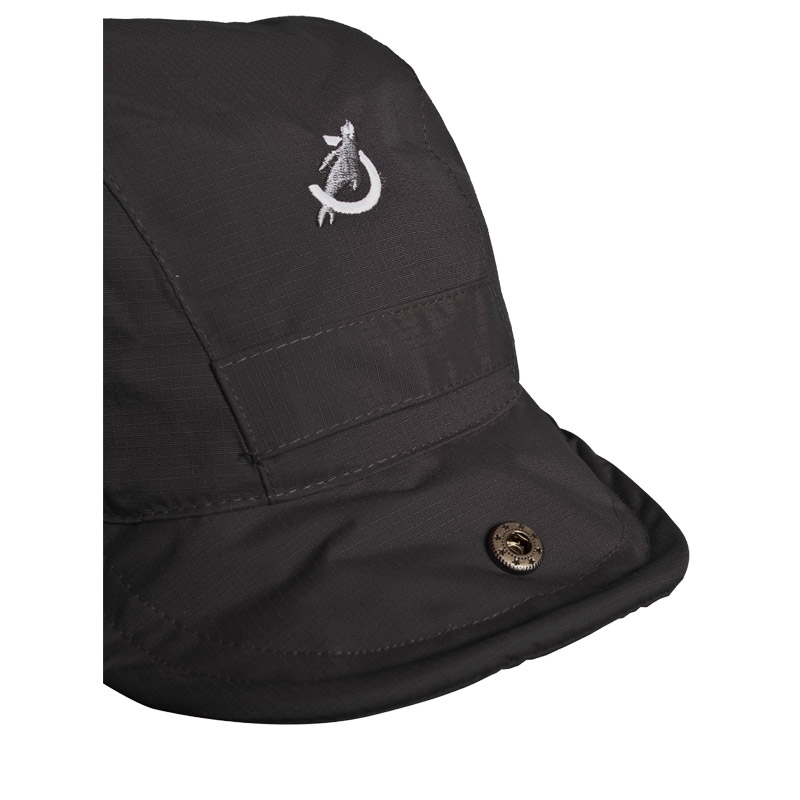 Keeps your head dry and warm and so easy to fold away.